Imagine a school where self-awareness is celebrated, students are encouraged to solve math problems by writing on the walls and where applying learned lessons to real life is more important than homework. These are a few of the concepts that make Space of Mind school unique. 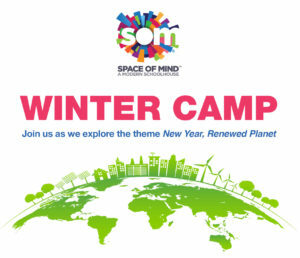 Space of Mind, 102 N. Swinton Ave., also offers an after-school program for students who attend traditional schools, as well as evening programs for adults and educators and weekend events for families. “We’re really all about infusing social, emotional and creative skills in with academic and life skills,” Kaufman said. Walking through Space of Mind, there’s a different atmosphere from a traditional school building. Tables and brightly colored walls are dry-erase surfaces. In the science room, students are studying climate change at a weather station, while in the music room, a student is solving an equation with his academic coach while he connects music theory and mathematics. Colorful, contemporary furniture is sprinkled throughout the schoolhouse, creating a coffeehouse feeling. A sparkly gold couch that once sat in designer Betsey Johnson’s personal closet adds glamor to Kaufman’s office area. The daily schedule is also distinctive. For lunch, in lieu of traditional cafeteria cuisine such as frozen pizza or tater tots, Space of Mind offers organic meals prepared by executive chef Neil Herekar. A yoga studio upstairs doubles as a meditation space for twice-daily 15-minute Transcendental Meditation sessions. © Space of Mind 2016. All rights reserved. This interactive mini-week (Wednesday, JAN 2nd – Friday, JAN 4) focuses on resolutions for making a better world in the new year. 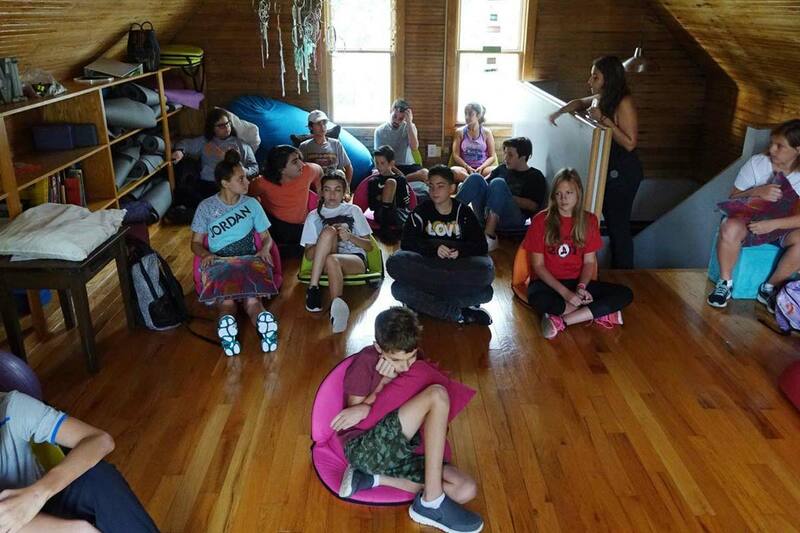 Exploring themes that inspire interactivity with our environment, campers will tap into their creative roots to imagine innovative solutions to our current challenges. PLEASE NOTE: Each student must register individually, as well as sign up for option 1 or 2.